Pack your bags and join the exploration to Biblical sites jungles and forests and discover treasures and character-building truths. 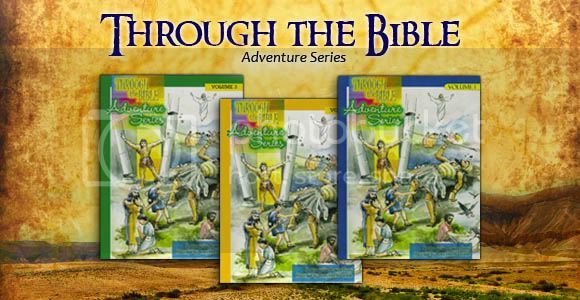 A collection of more than 150 Bible stories arranged chronologically from Genesis to Revelation, the series is patterned after the annual calendar that approximates Christmas and the Holy Week. Good Christian education is a key to church growth. 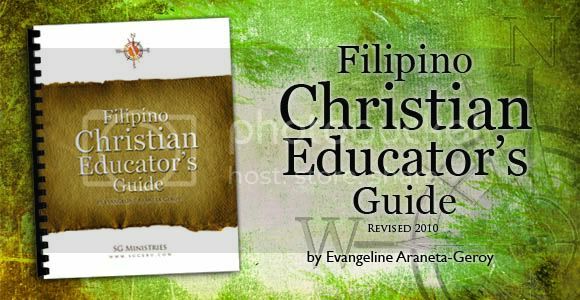 The instructions in this book may only be for Sunday school and church ministries, but the principles are founded in God’s Word and are centered towards leadership, discipleship, growth, service, and learning of the Scriptures. 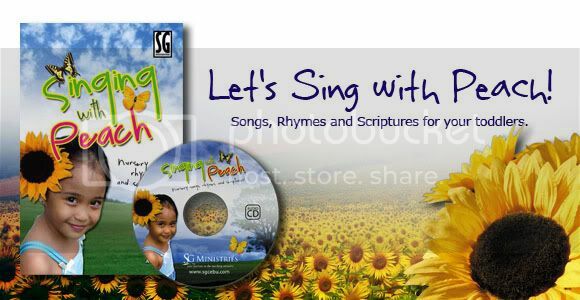 Collection of songs and verses for nursery. Ideal for kindergarten and play schools. 'From the time we were small, God has used many of His choice servants to impact us in numerous ways. Matt, Mark, and Mike have joined together with their "music heroes of the faith" - Mac Lynch, Tim Fisher, and Ron Hamilton for a powerful celebration in praise from inspiring fully-orchestrated solos to a capella, 6-part harmonies! This audio CD is a perfect addition to your family or church music library and a perfect gift for your church worker who has impact you life. Here's a perfect Wedding Music Collection that will make your wedding truly memorable. 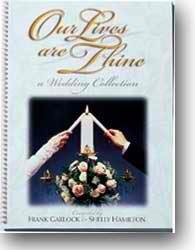 by Dr. Frank Garlock and Shelly HamiltonA Collection of Song Arrangements for Christian weddings. Your wedding ceremony is… well, a ceremony. (Insightful, huh?) I like to view it as a service. In fact, I might assert that it’s a type of worship service. After all, as believers in Christ, it’s a great opportunity for you as a couple to openly acknowledge your relationship with God before all your friends and family. You’re identifying yourselves with Christ, and saying, We want Christ to be the center of our marriage. I’m not saying that you should view the primary purpose of your wedding as an opportunity to evangelize every lost soul who walks in the door (though I can’t think of a better occasion to accept Christ as Savior), sing congregational hymns (though I’ve seen that done effectively), or take an offering (that would be a first). What I am saying is that viewing your wedding as a worship service will help your decision making process. For instance, just because you like a particular song, or a song means a lot to you as a couple for whatever reason, doesn’t mean that it’s the right song for your wedding ceremony. Similarly, just because a song is a new chart-topper, or it’s traditionally used at weddings, doesn’t necessarily make it the right fit for your wedding. This collection of 2-part choral selections offers fresh arrangements for male/female duets. 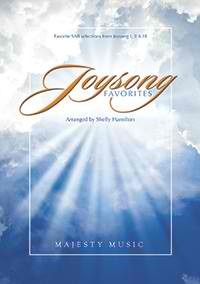 This choral classic includes the following fourteen well-loved songs in SATB. Also included is the C instrument obbligato sheet for I'll Fly Away. 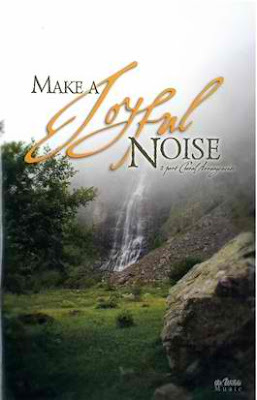 This 128-page choral book contains the Intermediate Piano Accompaniment. 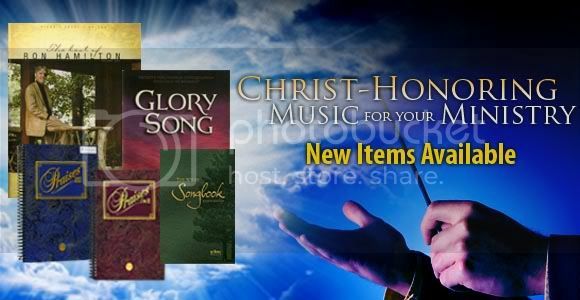 Only By His Grace is one of the finest choir collections Majesty Music has produced. From the soul-stirring exhortation, Better Be Ready, to the dynamic exaltation, The Last Amen, your choir will be uplifted by this ministry of music. This is a collection you don't want to miss! 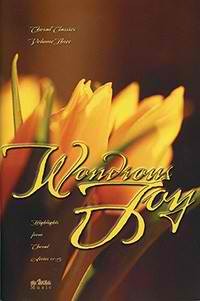 Book and CD: Php 950.00 plus local shipment.